Heather Giustino Blog: Happy 2008! Happy New Year! 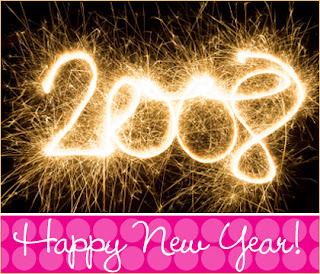 I wish you all a healthy, happy 2008 filled with love, laughter, family and friends! My resolution this year is to be the best me I can be... God bless, everyone! hope u guys had a great new year and best of luck in 08! we should do lunch or coffee or something soon! i cant wait to see where this new year leads u guys! What a cool picture! Happy 2008!